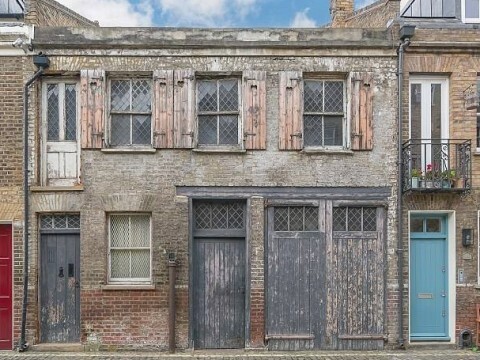 The last unmodernised mews house in London: 'Beautifully derelict' one-bed home Little Venice goes on the market for an eye-watering price tag of a staggering £2.5MILLION. The ground floor is a garage, whilst the first floor has a living room, bedroom, kitchen and bathroom. The rundown one-bedroom London mews house described as 'beautifully derelict' has been put on the market for a staggering £2.5million. The dilapidated property, which sits over a large double garage, is on Pindock Mews in Little Venice, a street previously lived in by the likes of punk rocker Sid Vicious and girlfriend Nancy Spungen. 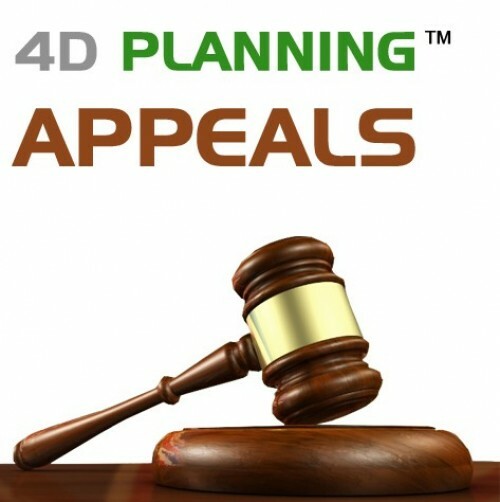 It has just 1,484 sq/ft of floor space and is need of total renovation, despite boasting a mammoth price-tag. The ground floor is made up of the garage, with the first floor consisting of a living room, bedroom, kitchen and bathroom. It has leaky ceilings, dated electrics and unblistered walls and guttering on the inside to carry the leaks out. 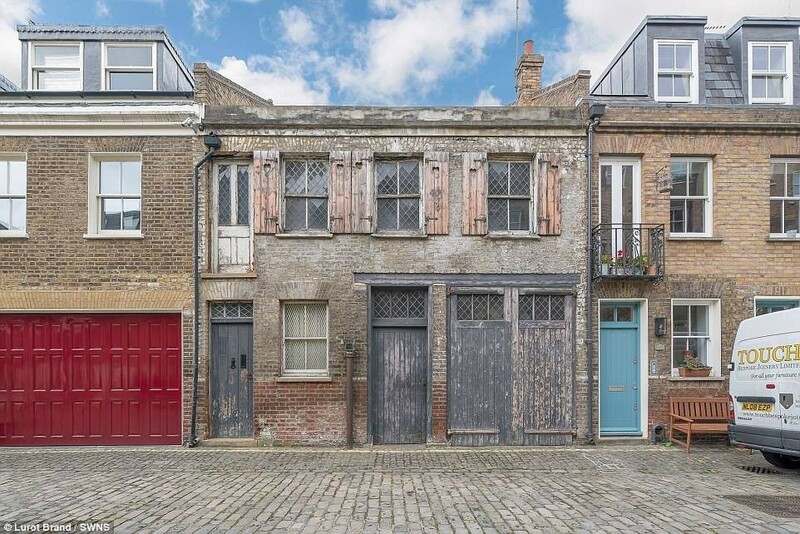 This Little Venice mews house takes the description of 'being unmodernised' to a whole new level.